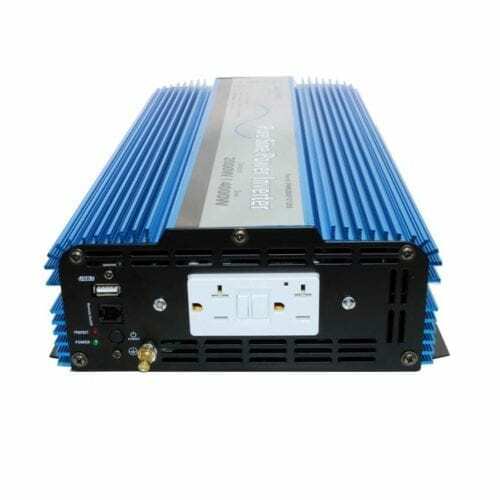 Looking for the best inverters you can buy? 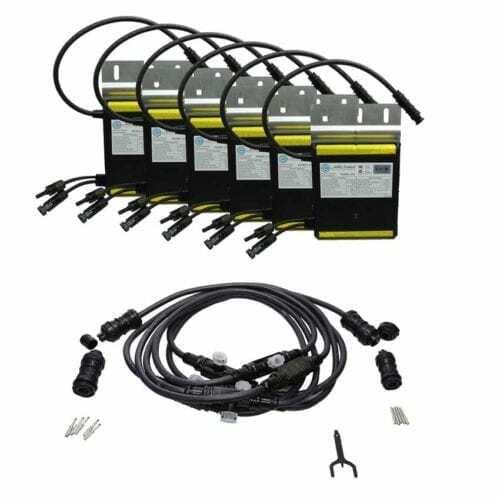 These ETL/UL/CSA certified pure sine inverters are some of the longest-lasting and safest options on the market. 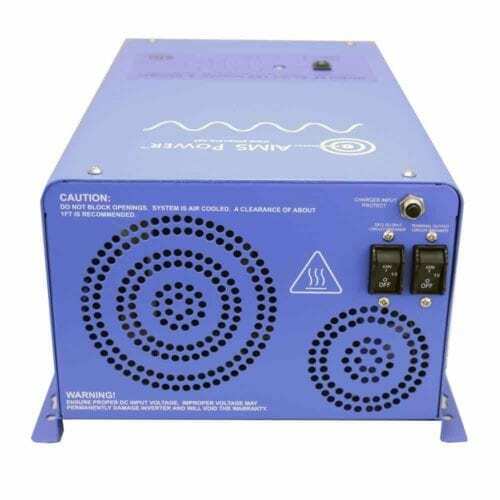 All of them have been certified to UL 458 or UL 1741 standards, as well as CSA 22.2, and have longer warranties (usually two years plus free tech support) than our non-certified models. 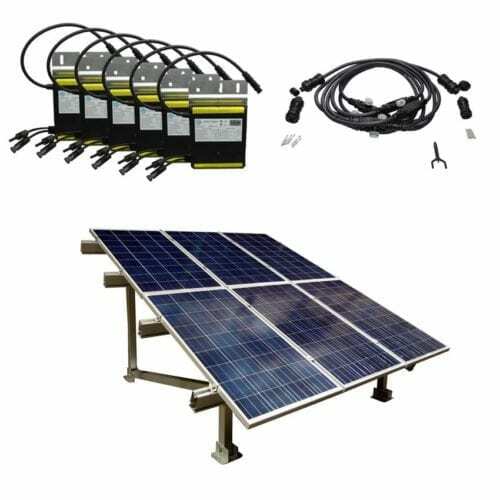 Not only that, but they are pure sine inverters, which ensures that all of the equipment you power will work to its full specifications. 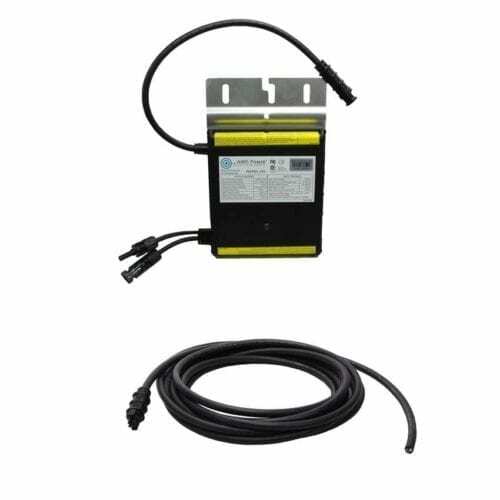 The Inverter Store carries high-performance UL Certified pure sine inverters for almost any application. 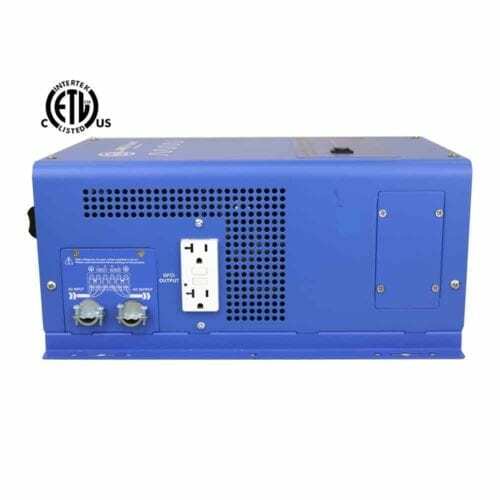 What does ETL/UL/CSA Certified mean and why does it matter? 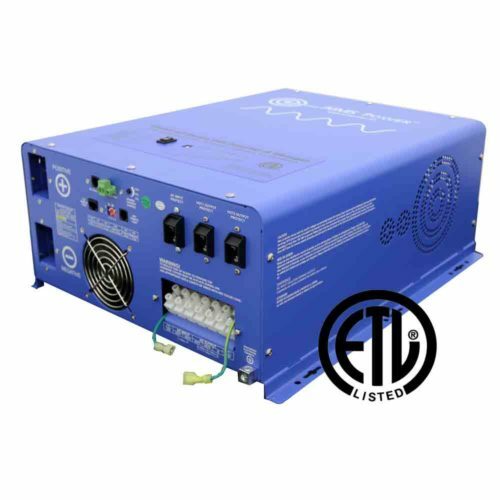 At its core, this designation means that the products have been certified by a third-party lab, the Nationally Recognized Testing Laboratories (NRTL), to meet regulatory approval and to safeguard against certain electricity issues. 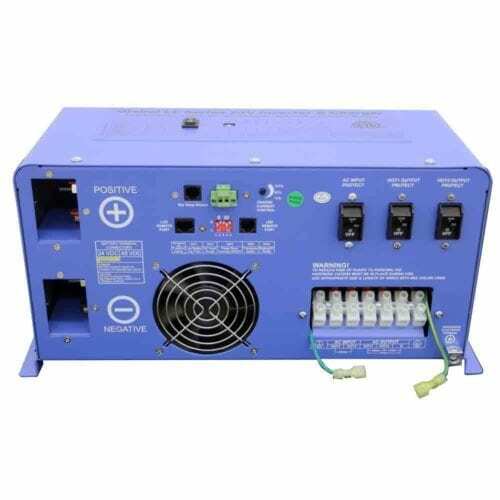 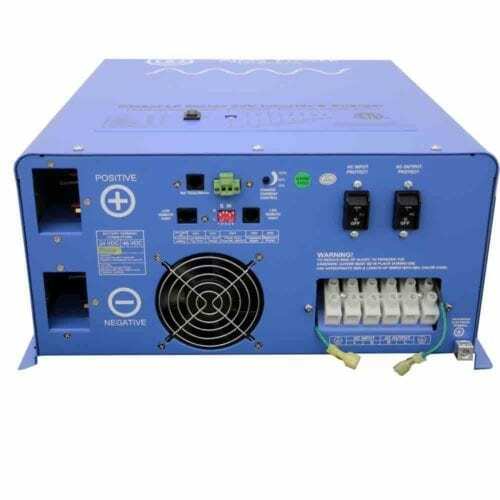 The pure sine inverters on this page have been certified to the standard of the UL, which means they will excel in terms of safety and performance. 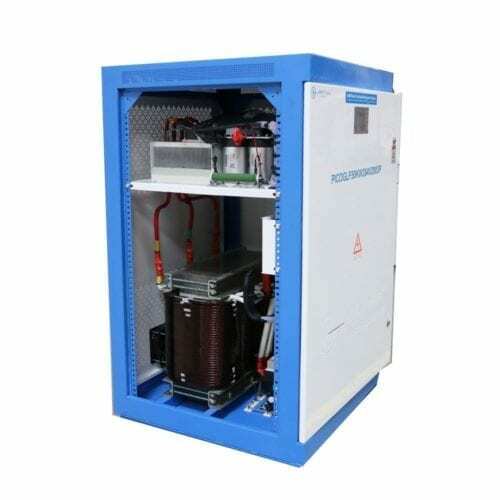 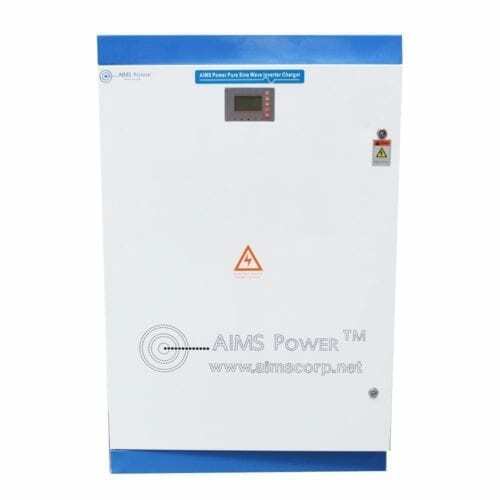 You may need to purchase UL/ETL inverters depending on your industry or application. 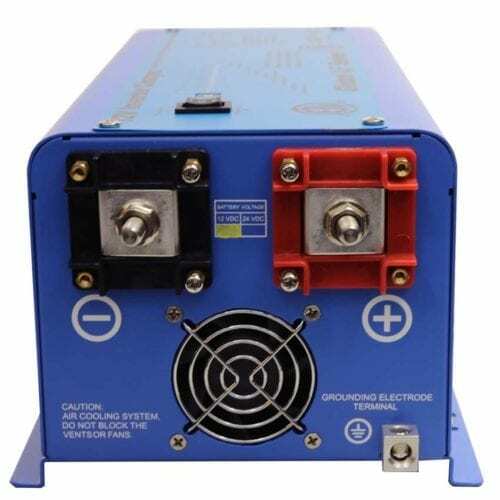 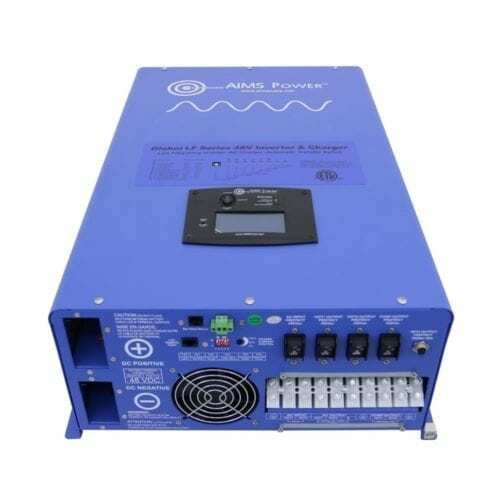 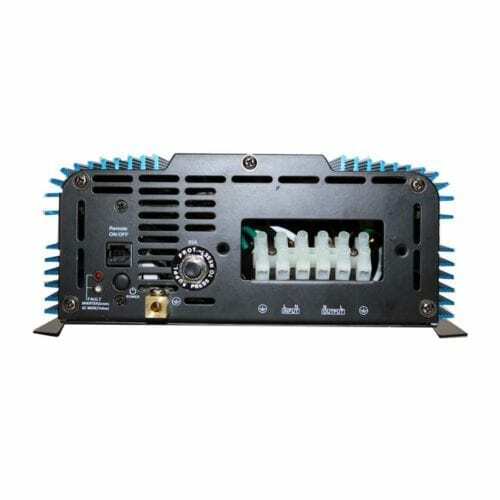 The fact that these inverters utilize pure sine waves allows them to excel when put to use. 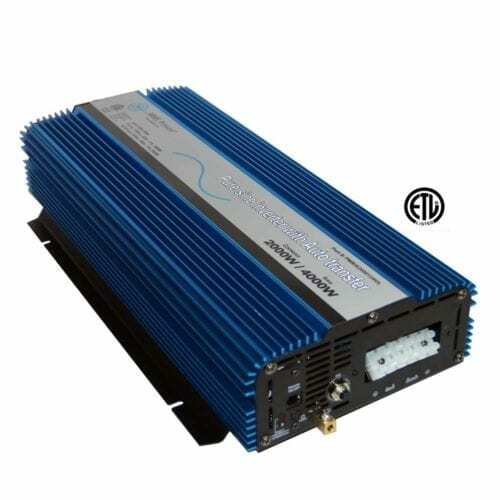 Why choose pure sine inverters? 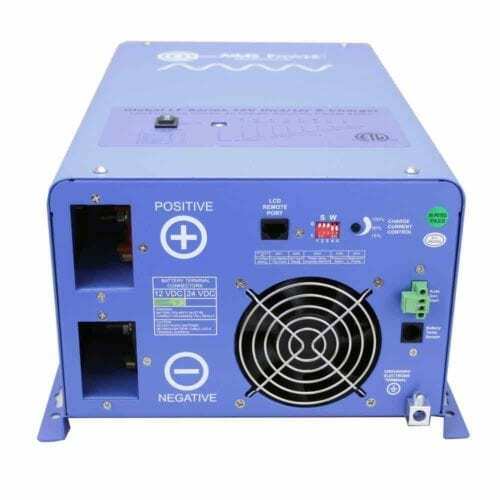 Some appliances will only produce full output when used with pure sine power and devices tend to run more efficiently, quietly and reliably with pure sine – that’s why it’s called “clean power.” For more information on the difference between pure sine and modified sine inverters, visit our FAQ page or give us a call toll-free at 888-417-8673. 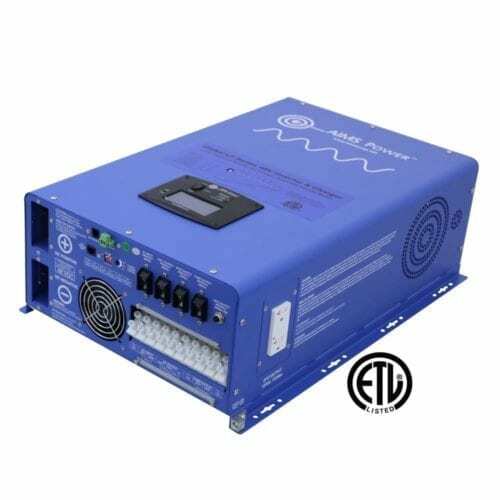 We have pure sine ETL/UL inverters in a broad array of wattages and volts to suit your needs.